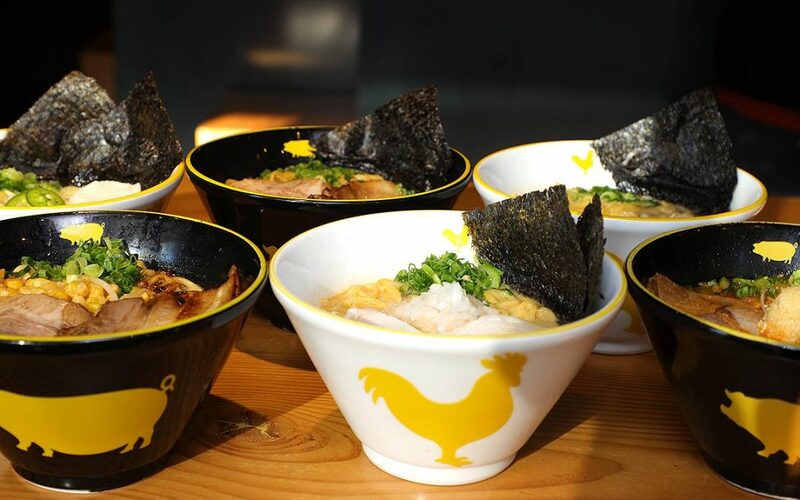 DOWNTOWN/LAVAL — Toronto based Kinton Ramen (see also: Kinka Izakaya) keeps on growing within Quebec, as it has just added a location in Carrefour Laval, and has another in the works for Union Street downtown. Taking on the northern city is quite possibly an astute move: those Japanese noodles and broth are pretty much absent from that part of town. That location is open day and night, seven days, while Eater has reached out for a tentative opening date for the new downtown location. Kinton first opened in Montreal back in 2016 but has suddenly switched into expansion mode, adding other two locations (Westmount, Côte-des-Neiges) late last year as it moves towards a total of five restaurants. Join our mailing list to receive updates on our listings, news on clients and vital industry information.